First of all, I want to wish everyone a fantastic Father’s Day, a day to celebrate all of the living Dads, as well as the Dads no longer with us. It is a great day for reflection and giving thanks for both today and the past. 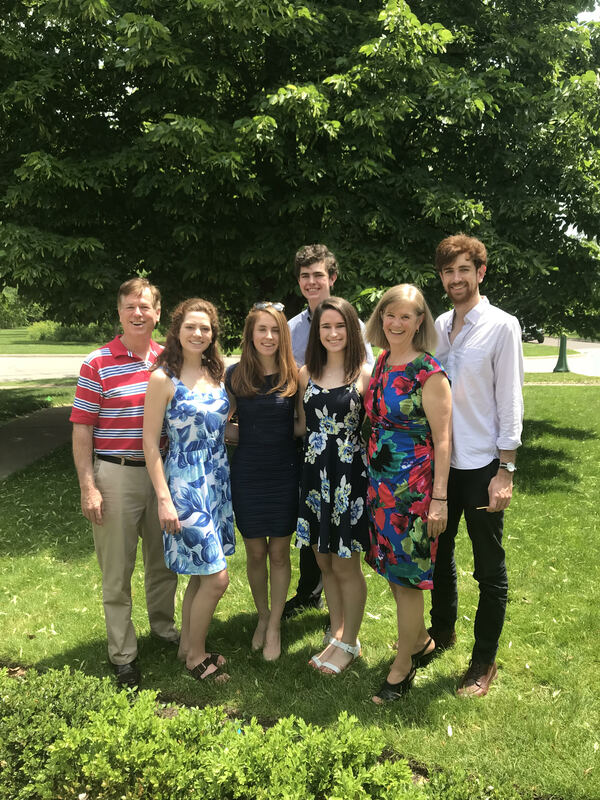 T his Father’s Day (this past Sunday, June 17th), my family and I had a wonderful day going to church together and then to brunch! I continue to be so incredibly thankful to Julie (my wife) and our five children, ranging in age from 30 to 16. There is nothing on earth that beats the wonderful words: “We love you Dad!” It really doesn’t get better than that!!! Father’s Day is also a great time to remember our Dads. My Dad, Harry Kraemer, Sr., was born in Scranton, PA in 1927 on January 16th — and I was born on his birthday 28 years later! He passed away seven years ago, but I think of him every day. He loved my Mom and his five children. 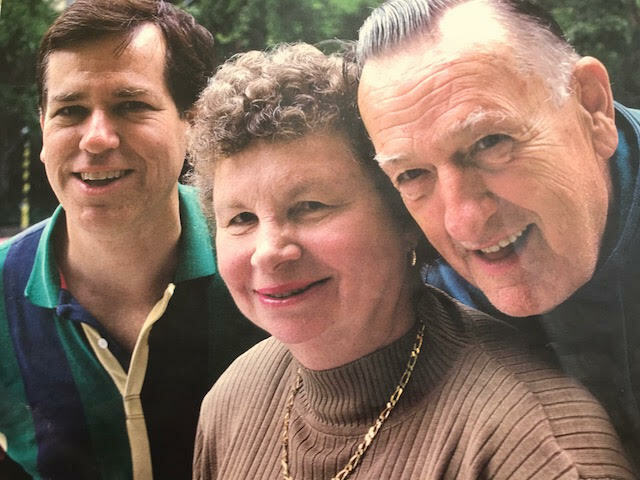 He loved baseball, telling jokes, reading mystery books, singing millions of songs while my Mom played the piano, going to Broadway musicals, and collecting packages of cigarettes. You may wonder what I mean by “collecting cigarettes.” Well, while some people may collect coins or beer cans, my Dad collected packages of cigarettes. He had more than 6,000 packages, one of the largest collections in the world. Lots of great memories and many reasons to be grateful for every day we are given.